For the past several years I have been working on publishing new range extensions of several local herp species in my home state. This research has been completely self-motivated, and the goal is more for me to become familiar with the herpetofauna of the southeast than to actually publish research. I have experienced some measure of success, however, with 14 new records thus far. Hall,J.M. 2008. Geographic distribution. Ambystoma maculatum. Herpetol.Rev. 39:103. Hall,J.M. 2008. Geographic distribution. Gastrophryne carolinensis. Herpetol. Rev. 39:105. Hall,J.M. 2008. Geographic distribution. Pseudacris feriarum. Herpetol. Rev. 39:107. Hall,J.M. 2008. Geographic distribution. Plethodon mississippi. Herpetol. Rev. 39:232. Hall,J.M. 2008. Geographic distribution. 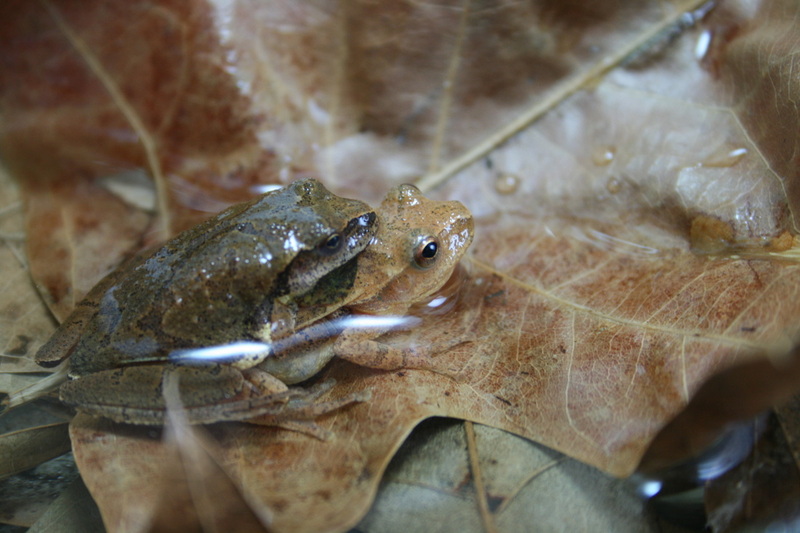 Lithobates clamitans. Herpetol. Rev. 39:234. Hall,J.M. 2008. Geographic distribution. Lithobates sphenocephalus. Herpetol. Rev. 39:479. Hall,J.M. 2008. Geographic distribution. Lithobates catesbeiana. Herpetol. Rev. 39:479. Hall, J.M., Hall, H.K. 2016. Geographic distribution. 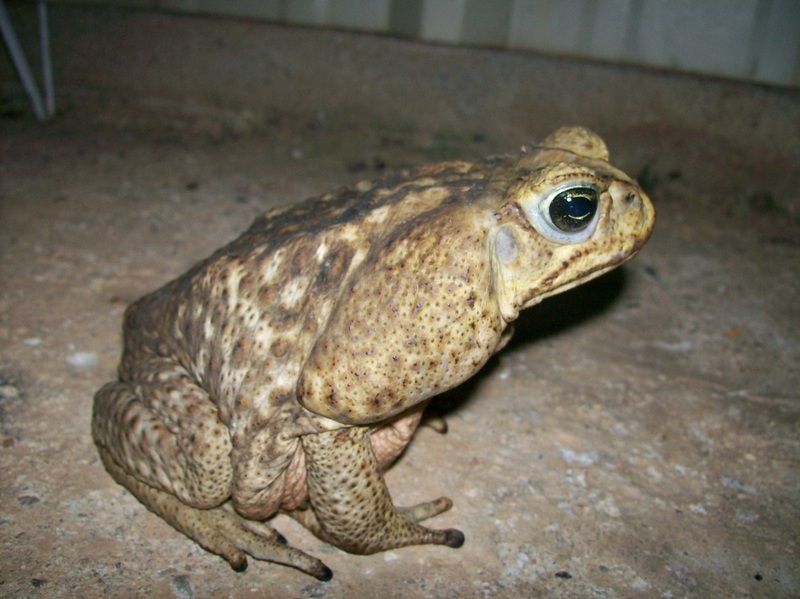 Anaxyrus fowleri. Herpetol. Rev. 47: 76. During the Spring of 2015 I was able to participate in research conducted by the Warner Laboratory in the Florida Inter-coastal Waterway. The Warner Laboratory is a research facility in the Department of Biology at the University of Alabama at Birmingham. Research in this lab centers around physiological, behavioral, and evolutionary ecology. The aim is to understand how organisms interact with their environment and how natural selection has shaped these interactions across multiple life-history stages (from embryos to adults). In July of 2015 I spent time with Dr. Brian Butterfield and his lab (FHU) at Horsecreek Wildlife Sanctuary trapping turtles as part of a long-term mark and recapture project. We utilized hoop-net traps to capture animals for processing. The primary species obtained for study were the red-eared slider, common snapper, common musk, loggerhead musk, and spiny soft-shell. Traps were checked twice daily and the extra hours between were utilized to search for new county records for Hardin. 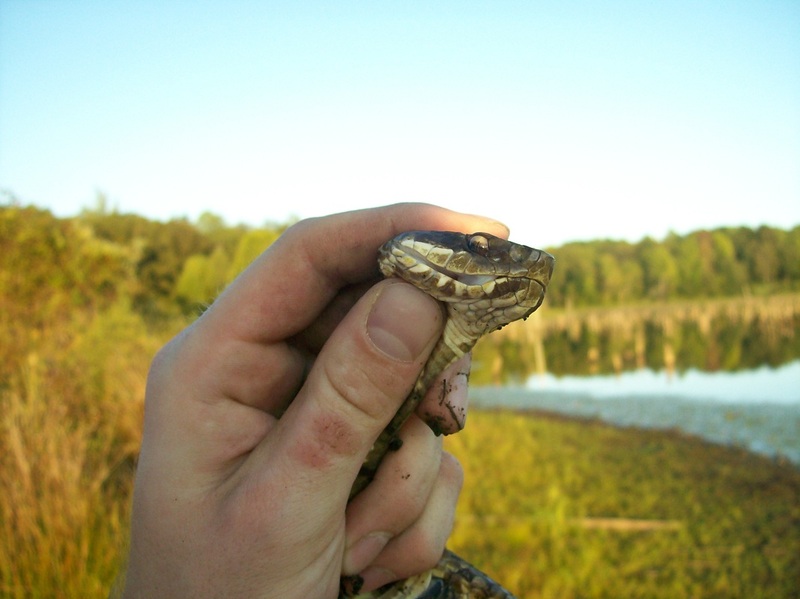 Two records were obtained: the queensnake and narrowmouth toad. I have kept and bred several species of New Caledonian gecko over the last decade. As a natural consequence I have developed a love for not only propagating these organisms but also understanding their natural history. I try and stay on top of the professional literature concerning these creatures and am always on the lookout for new information to digest. 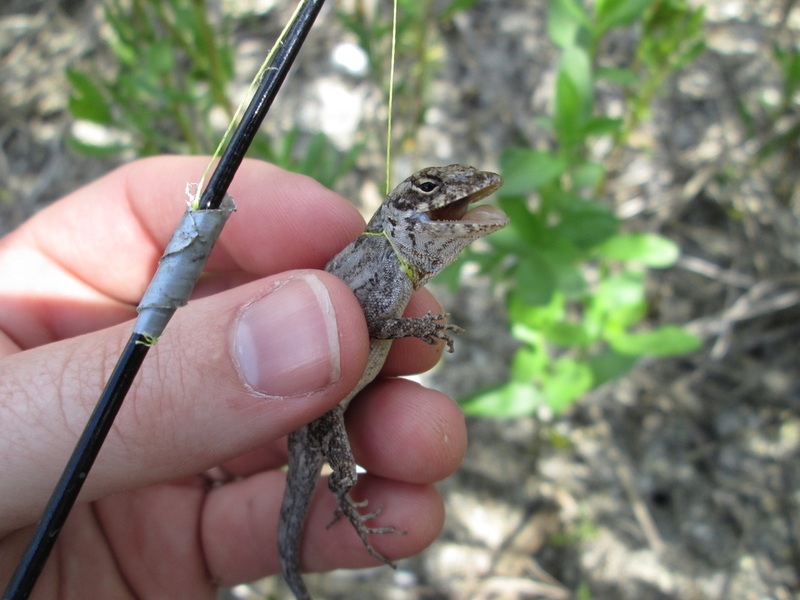 What evolutionary pressures drive reptiles to utilize caudal autotomy? When is caudal autotomy not cost effective? Why have some species in the New Caledonian group lost the ability to regenerate tails while others have not? What is the genetic basis for the chemosensory repetoire utilized by New Caledonian geckos? Is there an optimal experimental model for studying chemosensory function in omnivorous/frugivorous reptiles? What environmental pressures drive the evolution of chemosensory function in reptiles? In terms of chemosensory function, under what conditions is it advantageous for organisms to be generalist feeders and when is it advantageous to be a specialist? 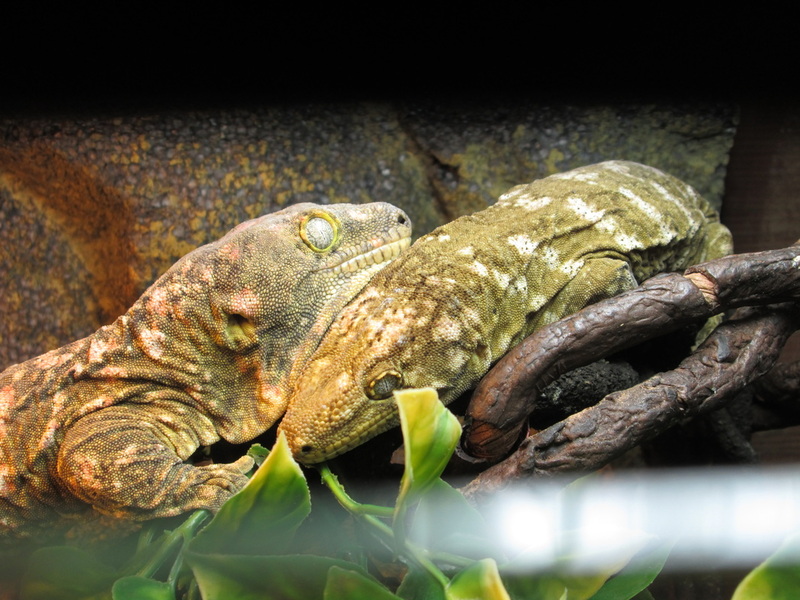 What physical/chemical cues are involved in mate selection among Leachianus geckos? What are the costs and benefits of monogamy in Leachianus geckos? 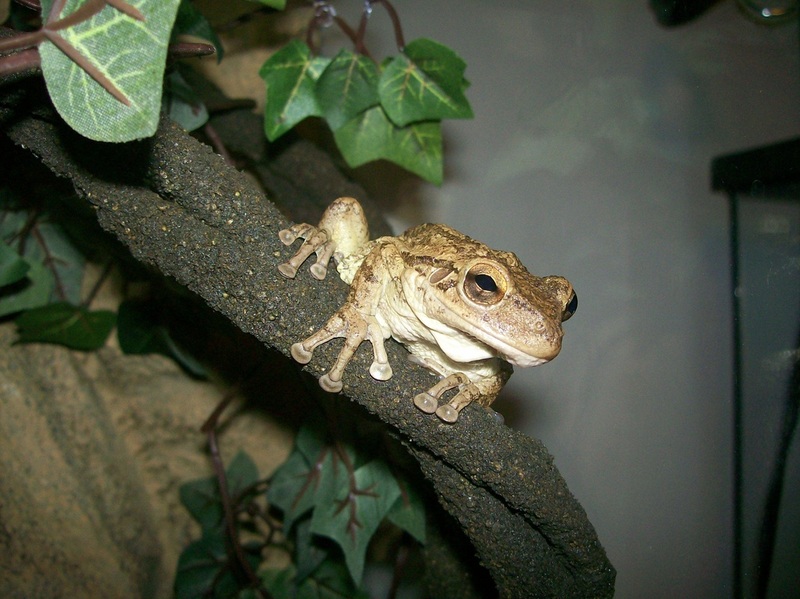 The Cuban Treefrog is now an established pest and a commonly kept pet. As a herpetoculturist I am interested in discovering how the pet trade influences wild populations. I am also fascinated by the complexity of the world's ecosystems and particularly how these systems can be disrupted by the addition of species that do not belong. For the past seven years I have been following a population of Cane Toads (Bufo marinus) as they are quickly colonizing the small town of Lucinda, Honduras, where I do mission work in conjunction with the hospital at Loma de Luz. Comparable to the havoc that the American Bullfrog has caused in the western U.S., these eating machines are literally pushing the native species of Honduras to the brink of extirpation in many areas. These are problems not easily solved, but very much worthy of attention. To what extent does captive propagation of exotic species reduce demand for importation of wild-caught specimens into the pet trade? Are CITES regulations and collection/importation bans more cost-effective in reducing threats to endangered exotics than private/public propagation efforts? To what extent is the spread of invasive species due to the herpetocultural industry and to what extent is it a result of other factors? Do the recent laws banning/ regulating private ownership of exotic reptiles, particularly large boids, represent cost-effective uses of tax-payer dollars? How might large-scale collecting of wild exotics affect the genetic diversity of local populations? As an undergraduate, I was mostly concerned with understanding the anthropogenic stresses that are placed on amphibian communities, particularly in regard to pesticides. I developed a few experimental designs to explore the effects of carbaryl on amphibians as predators. The red spotted newt (Notophthalmus viridescens) was my subject of study. The results of my research revealed that the red spotted newt is not physiologically inhibited by non-lethal levels of carbaryl, but rather displays extreme abnormalities in behavior when subjected to waters containing the compound at varying concentrations. I also take great interest in the effects that road systems have on the mortality of herpetofauna (and other animals). I am not only concerned with finding solutions that benefit animals, I am also quite interested in helping motorists as well. In the state of Tennessee, car owners spend untold thousands of dollars each year in repair of vehicles damaged from encounters with wildlife.